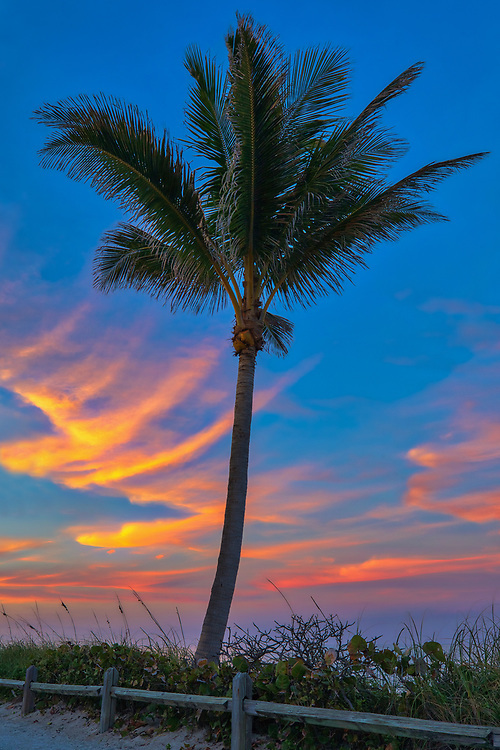 South Florida sunset photography from photographer Juergen Roth showing beautiful evening light framing a Palm tree. All digital Florida photos are available for photography image licensing at www.RothGalleries.com. Please contact me direct with any questions or request.